Mr. Sen also revealed that Honda is developing a new diesel engine at its R&D centre in Japan specifically for the Indian market, which is quite interesting to know. As per Mr. Sen the condition to be fulfilled before the new plant comes up is that Honda should be utilizing the entire 1.2 lakh cars capacity of its Greater Noida plant. So obviously the company will only consider the new plant once it fully utilizes it Greater Noida assembly plant. After the new plant is set, initially the brand will have an annual production capacity of 60,000 units which could surely be expanded to 2 lakh units as it has 600 acres of space. 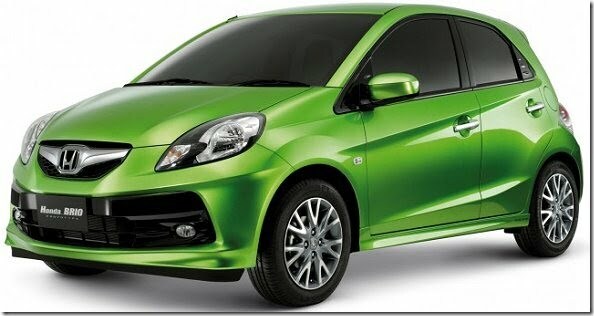 This plan also has a direct connection with Honda Brio’s performance in the Indian automobile market, so if this small car does well then the chances of this new plant will increase. Recently the Noida plant’s production was brought to a halt as the key components were unavailable but from January 2012 the Noida plant resumed the production and the company expects to clear the backlog for Brio by March while the backlog for Honda City and Honda Jazz is expected to be cleared soon. As of yet the company has invested Rs. 3000 crore in its Indian operation of which Rs. 1300 crore going into its Rajasthan facility. Let us hope Brio makes a comeback and we soon see a new plant getting started.